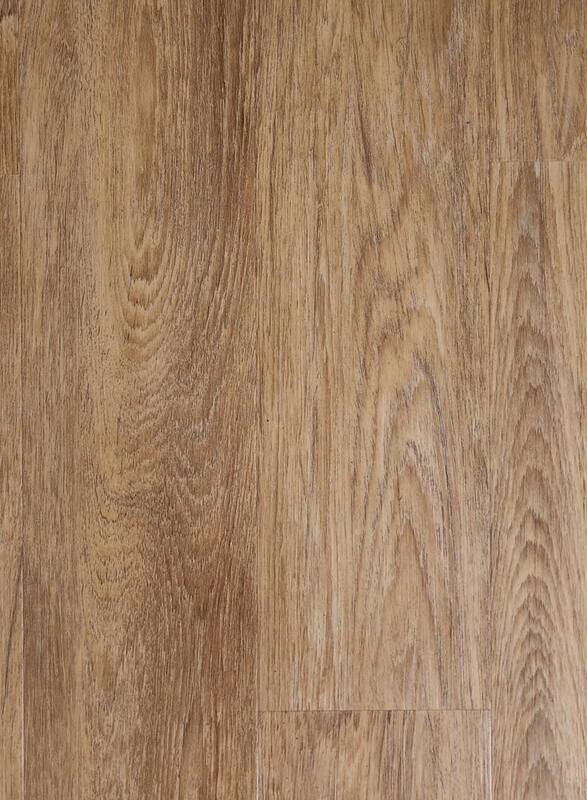 Our 4.2 mm residential vinyl flooring planks have a 20 mil or 12 mil wear layer. It is the most eco-friendly recyclable product available. Our "Unilin" patented click system is incorporated into our floating floor products for easy installation. This system produces a moisture barrier which is perfect for high-traffic flooring surfaces, especially when a moisture-resistant product is required. Easy installation translates into a 50% plus labor cost savings over any traditional glue-down product. Our “Click” systems are revolutionizing vinyl flooring. Trident flooring has been installed in schools, hospitals, offices, apartments, condos, supermarkets, hotels and resorts. Our vinyl flooring is designed for heavy use and long life. Inventories change on a daily basis, not all products in stock. Stock items may change, depending on time of order. Order in advance. Check for availability.